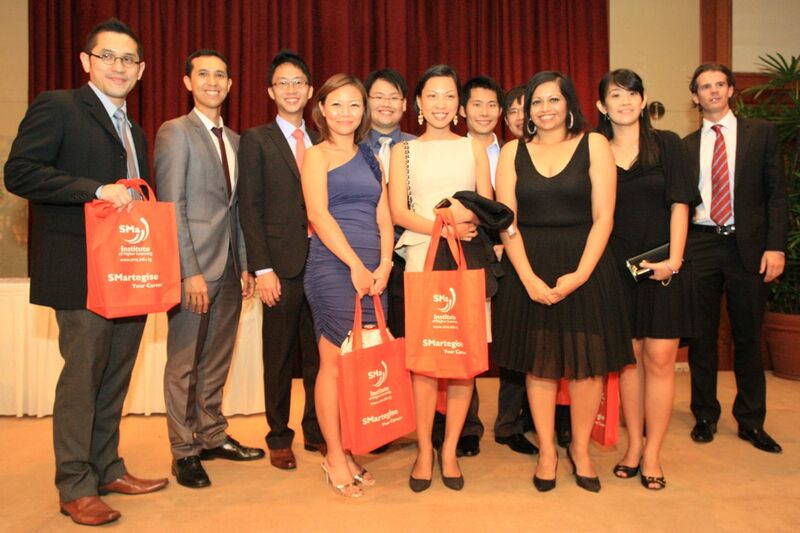 The Australian Alumni Singapore (AAS), the alumni body that takes care of the graduates from the various Australian Universities, now in its 56th year. AAS organised their anniversary dinner and it was a great turn-out and participation from the various different Australian Universities, a chance for fellow friends to catch up, mix around and networking. 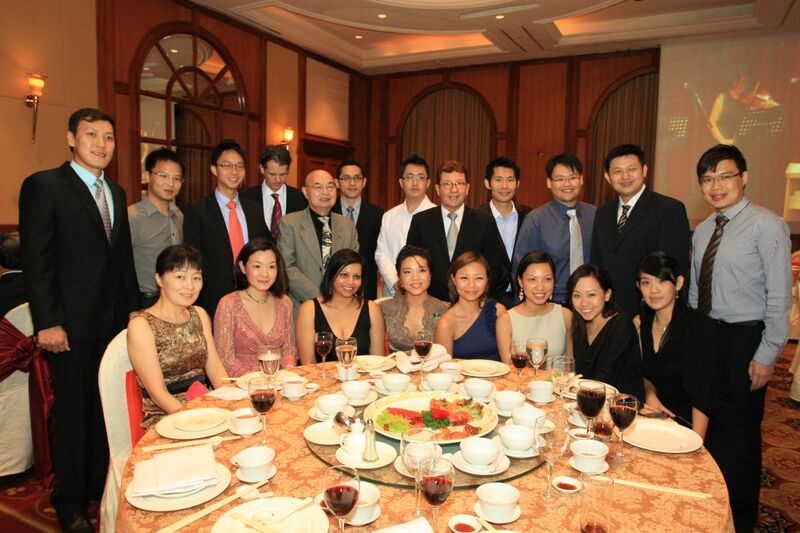 My alumni mata, The University of Queensland, was there too, participating at the AAS 56th Anniversary Dinner, held at Raffles Town Club, held on the 26th October 2011. Our local alumni body, University of Queensland Alumni Association of Singapore (UQAAS), were there and we had 2 tables, with a great of mix of recent graduates and those who had been working for a number of years to those senior alumni graduates from University of Queensland. This dinner was graced by the President of Singapore, His Excellency, Dr Tony Tan and Mrs Tan, along with the Australian High Commissioner, His Excellency, Mr Doug Chester and Mrs Chester. Accompanied by the beautiful classical music and singing, it was good to catch up with fellow graduates and chat with the recent graduates, social networking and exchange. Besides, it’s also good to find other fellow friends from Australian Universities graduates and catch up too! While I was going around taking photographs, I took the time to chat with my UQAAS friends and took many more photographs of them and getting the other photographers to help too (with me inside the group photos!). Do check out some of the selected photos taken here on Flickr ! If you are a University of Queensland graduate, do check out the activities by UQAAS and by AAS too ! Check out our past UQAAS activities and events photographs here on Flickr ! 64th SCC Rugby 7s is here from 4 – 7 Nov 2011 !